Good morning Dota friends! 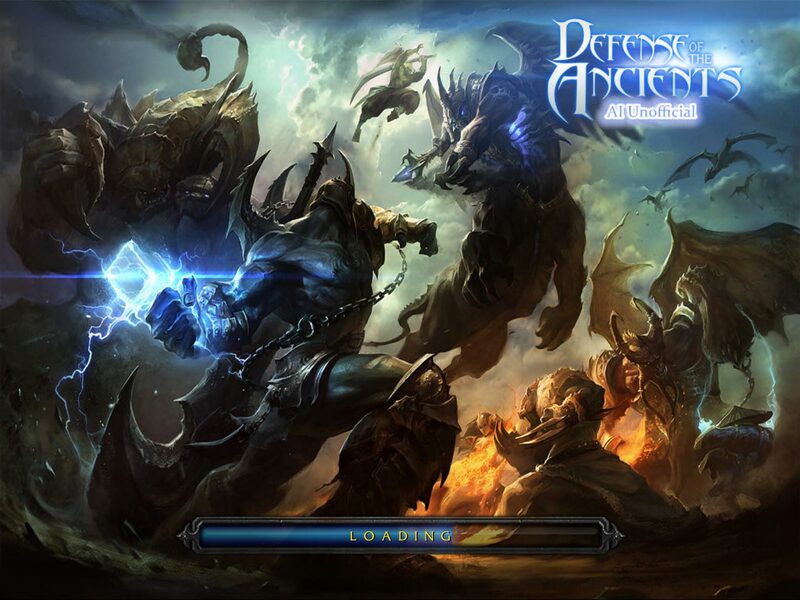 😀 This is the download page for Dota 6.81 Ai. There are different versions of Dota 6.81 Ai. 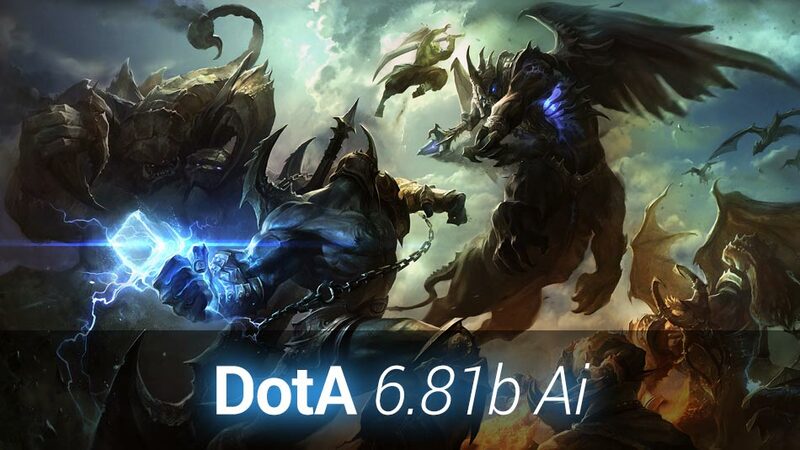 From all the versions we absolutely recommend Dota version 6.81b Ai as the most stable version (even that 6.81d is out, but not fully translated & balanced). For newer Dota Ai maps check our Dota map download archive. 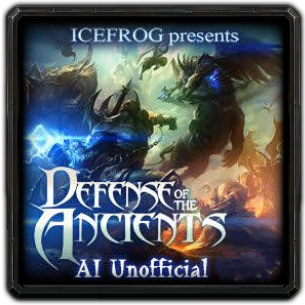 Dota Allstars 6.81b Ai (1.2.0 Rev3) is created by a fan and is not official. But it is playable very good, it is balanced & nearly bug free. It became popular in the Dota scene. Full english translation of Dota 6.81b Ai. 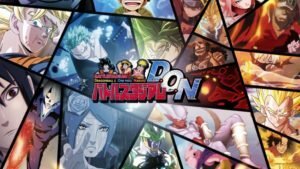 A lot of hero improvements and bug fixes. The Dota achievement system is disabled by default, of course you can re-enable the game mode with command “-sa”. Skeleton King’s “Mortal Strike” is passive now and his “Vampiric Aura” has been fixed. The “Revenge Aura” of Vengeful Spirit has been removed from the ability list. The ultimate from Keeper of the Light has been fixed. Phoenix/Icarus “Fire Spirits” are fixed now, and slow a bit later. Fixed Rikimaru’s ultimate icon and tooltip. Fixed Jakiro’s “Liquid Fire” icon and hotkey. The ability list of Rexxar is reordered and has new icons. Fixed Ogre Magi’s ability list. Meepos ultimate with Aghanims Scepter has been fixed. Fixed the Dota item Orb of Venom (animation & sound). Pandaren’s “Drunken Brawler” has been fixed. 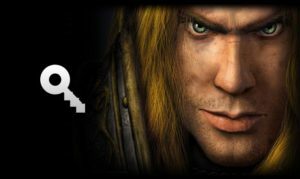 Warcraft 3 The Frozen Throne Patch 1.26 or higher. 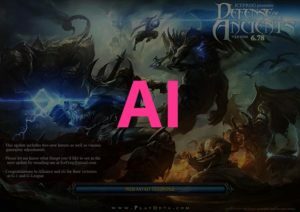 Download Dota 6.81b Ai bot version to your computer.